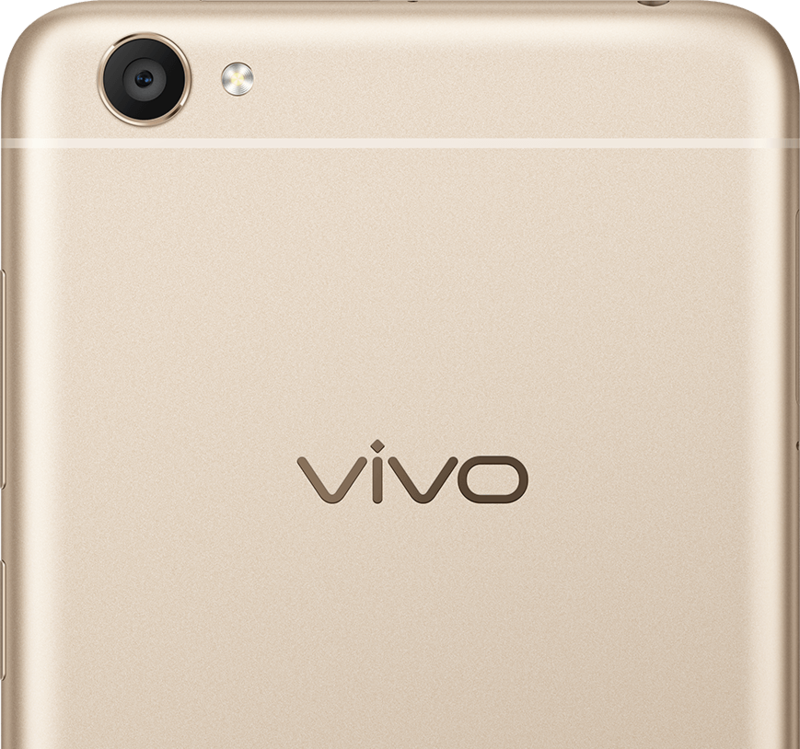 Vivo is one of the brands that has prospered and flourished at a rapid pace in India. All the phones of Vivo contain amazing camera, are feature-packed and are available at competitive prices. 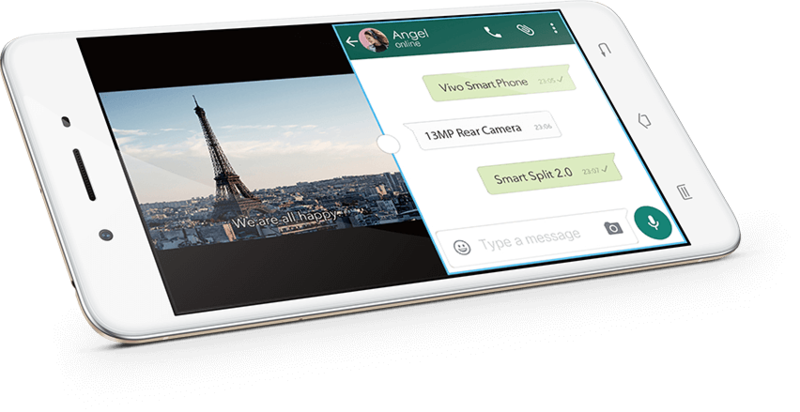 Vivo Y55S is one such phone of Vivo. It is equipped with remarkable features like smart screen flash and split screen for multitasking. With the sleek and elegant design of the device, it will surely match your personality. It has eye protection mode to provide you with safe reading and movie watching experience. Scroll down to learn about its other features. . . The device is equipped with brilliant and sleek design. It has 2.5D glass and is loaded up with eye protection mode which prevents the blue light from harming your eye while reading or watching your movie. So now, complete your work faster. It is a 5.2 inch device with 1280 x 720 HD resolution. It has triple card slot for hybrid sim and an extra memory space. 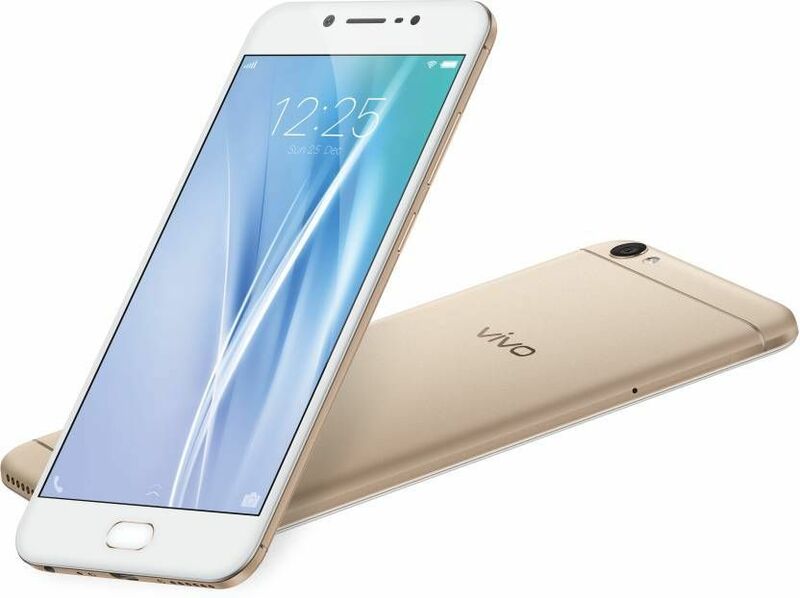 Vivo Y55S houses Qualcomm Snapdragon quad core processor and runs on Funtouch 3.0 (based on Android 6.0) operating system. This makes the device user-friendly and allows it to run smoothly, giving you comfortable experience. The device allows you to multi-task with its split screen option. The smartphone consists of 2730mAh battery capacity, making it robust and efficient. It is loaded up with 3 GB RAM and 16 GB internal memory which can be expanded up to 256 GB. The device allows you to store all your data in one place and keep it handy simultaneously. This mobile by Vivo consists of 13 MP rear camera and wide range of effects to add fun to your photography. It comprises of 5 MP front camera to provide you with amazing selfies. Keep making memories and this device will help you keep it for life time. You will no longer be waiting in that long queue and get bore, with this enticing smartphone. It has a lot of memory to save your movies and play your favourite game on the go. The device supports 4G and can be easily connected to WiFi and bluetooth.